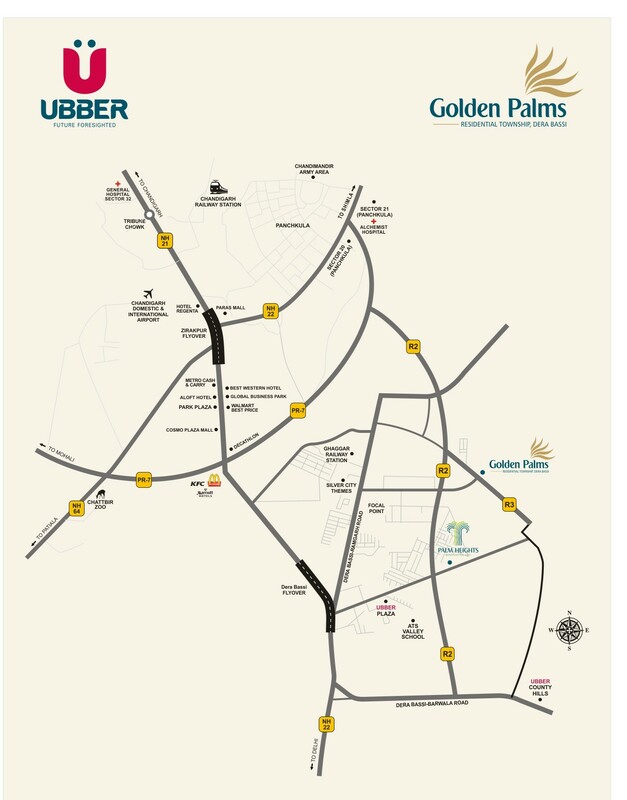 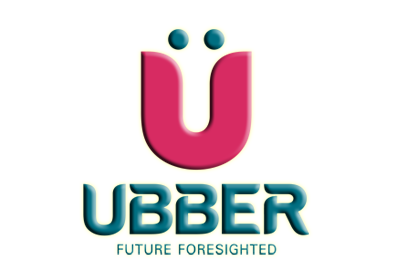 UBBER Golden Palms is a place for you to discover a new lifestyle away from din and bustle of the city. 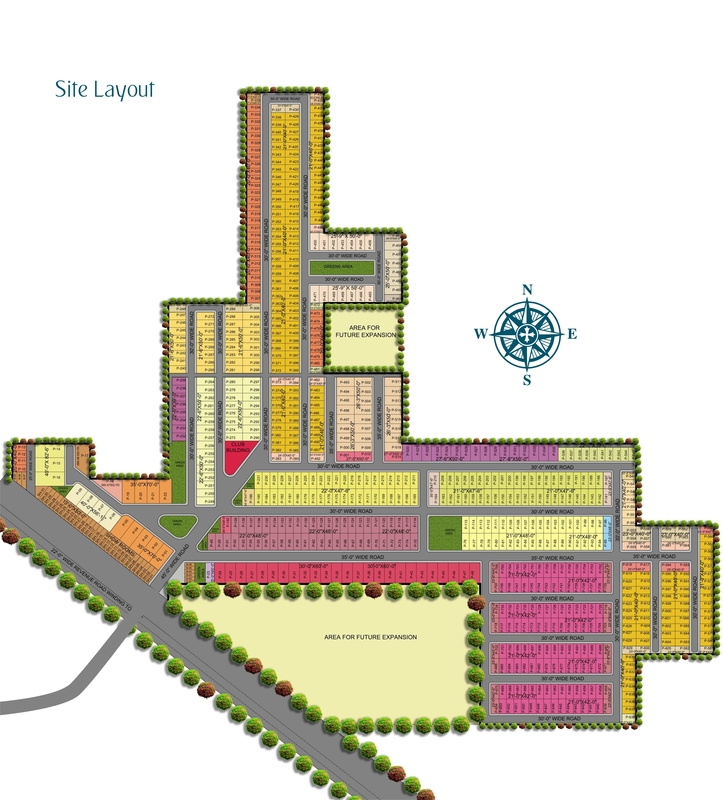 Spread across 31 acres of land this project has been meticulously planned so as to provide you with the best connectivity from the Chandigarh Delhi highway . 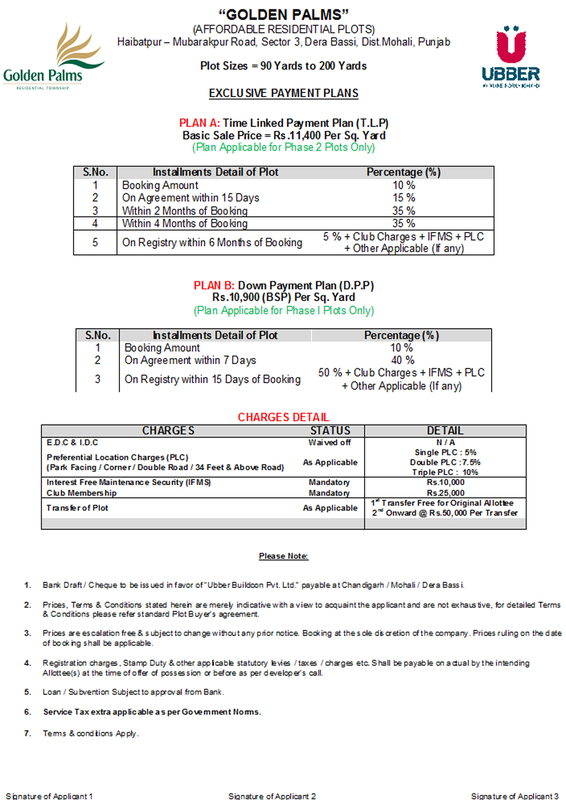 Now is the opportunity to plan your future and book a home in Golden palms which has it all. 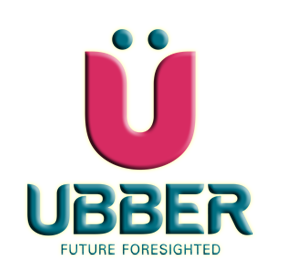 High-end retail, clubs, Gymnasium & banquet hall . 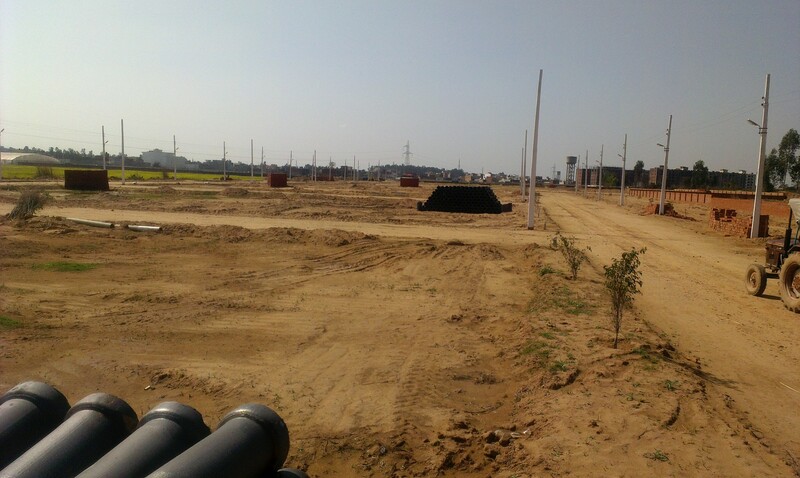 With All basic facilities like Sewreage , Water Supply , Parks , Children’s Play area .